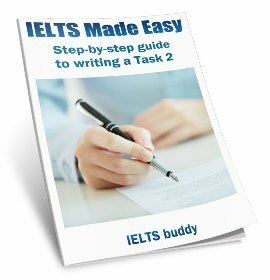 How to organise my Task 2 Essay for a Band 8 or 9? Importance of a background sentence in an introduction? Should we directly jump into paraphrasing the topic or is one background sentence good? I'm talking about for band 8/9 essays not for low bands. 2) Organisation of agree / disagree questions. Suppose a question asks about "to what extent do you agree or disagree". Second method is discussing both point of view even if I agree. But mentioning both the points of view. Please! Let me know. As I need to score 7.5 or above in writing. Comments for How to organise my Task 2 Essay for a Band 8 or 9? Firstly, discussing answers to those two things you mentioned will not necessarily reflect whether you get above a 7 or not. You are marked on a lot of different factors. For example you could write a great introduction but if your body paragraphs are not so good, your score will come down anyway. There is no fixed rule about what should be in an introduction for getting a band 8/9, though you should always have one or two sentences introducing the topic before going into the thesis as this is the standard way to write an introduction and most examiners are likely to expect it and it makes it coherent. 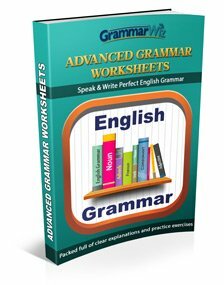 If you have very good writing skills you could write an introduction that is a bit longer which is fine, but you should not do that if you are a bit weaker and may need more time to think about your grammar etc. Again there is no fixed way of answering this that equates to a band 8/9. You do want to show how skillful you are however so I would recommend the second approach that you suggested where you look at both sides. You could do it as you said or have one body paragraph discussing either side. I'm not sure what your question is? 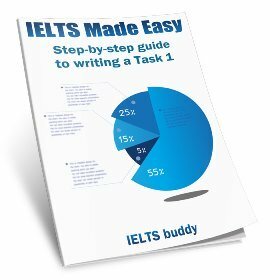 It's not possible to tell you how to make your essay coherent and cohesive here - you are marked on many different things in this criteria so it would take pages to explain. That is why this site is here so please take a look through the website - there are lessons and other tips and strategies on how to improve the way that you organise and present an essay. As with ideas in a paragraph - there is not one simple answer to that. Each body paragraph must have one central idea or topic, but you could support that with a number of points. Again this is about coherence and cohesion which is covered on the site, which I recommend looking through. Join in and write your own page! It's easy to do. How? 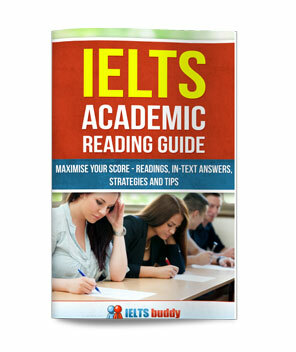 Simply click here to return to IELTS Band 8 and 9 Forum.